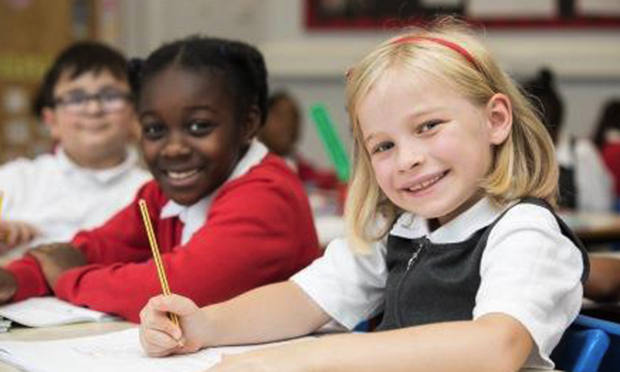 We are a popular school situated in Stoke Newington, Hackney and have been serving the community and providing high quality education for over 450 years. We have one of each class from Nursery to Year 6 and believe that being a smaller school creates the ethos that we are proud of: friendly, welcoming and caring. We are a faith school and Christianity is at the heart of all that we do, however we invite families of other faiths and those with no faith to join our school community. Our school values of love, respect, courage, truth and hope are things that we can all identify with regardless of our faith or backgrounds. Our vision is that every child in our school reaches their full potential and that they leave St Mary’s with skills for life. We hope that by embedding a love of learning, this will support them on their journey as they develop into young adults, positively contributing to society and being model citizens. Our nursery is free of charge and we offer a January intake. 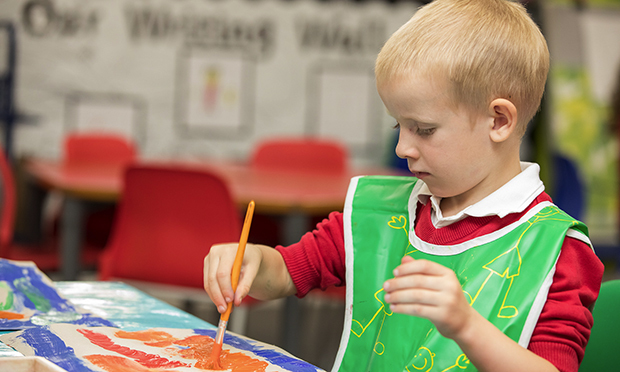 To apply for a place in the nursery or across the school, please visit us or call 0208 800 2645. St Mary’s Primary School, Barn Street, Stoke Newington, London, N16 0JT.